SEO! (AKA) Search Engine Optimization, before understanding the process involved in SEO one must know why it is crucial for a business. Nowadays every business has its own website to expose their customer what they are truly doing. It is possible for the entrepreneurs to achieve this through search engines. 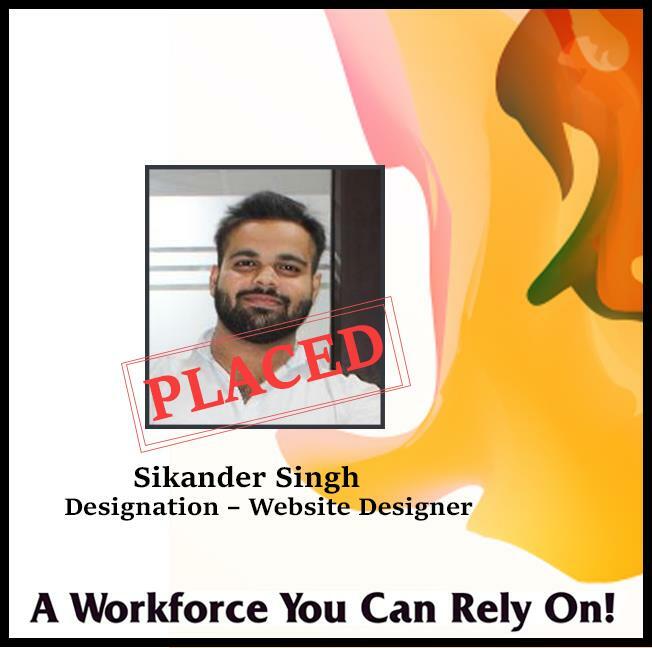 This is why every business necessitates a person who has undertaken SEO Training in Panchkula. SEO is the process of increasing a Web page’s position in search engine’s result page. This will ultimately improve traffic to the corresponding website. Anyone can teach you Search Engine optimization but understanding the algorithms released so far is possible only with reliable institutes like Webliquidinfotech for SEO Training in Panchkula. In SEO just give backlinks to our web page is not sufficient, the ultimate goal of increasing our website’s reputation lies in gaining the search engine’s trust. At Webliquidinfotech, we have experienced and professional trainers who are highly talented in teaching how to attain it. Our exclusive teaching methodology makes us the most reliable institute for SEO training in Panchkula. 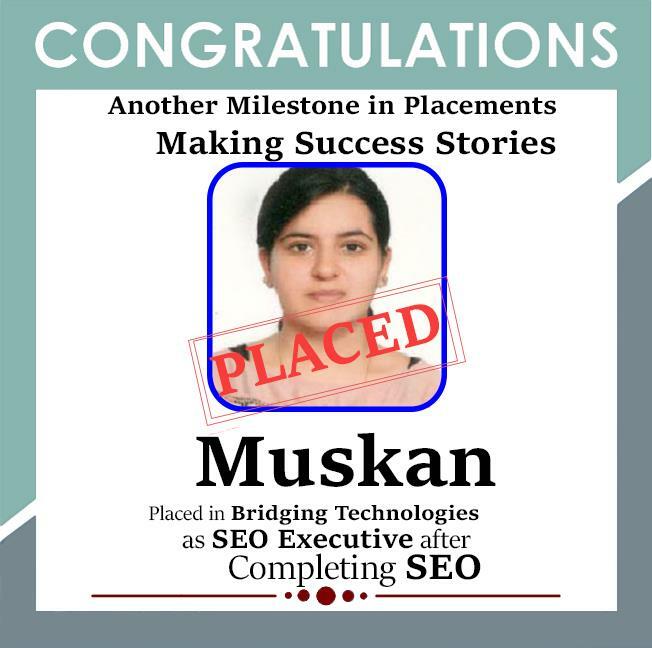 Since our evolution, we have placed many students successfully in the SEO domain with decent pay. As this is suitable for anyone who is seeking an opportunity into IT domain, opportunities are more if you are one among them. Today, businesses are looking for web developers who have knowledge about SEO, so SEO training from Webliquidinfotech will increase the likelihoods of increasing your reputation within the organization and you will become an asset to the company. We are great at training On Page, Off Page, and Technical part of SEO with the latest updates. Understanding the algorithm will make you an SEO professional in no time. As we are the Institute for best SEO training in Panchkula. Search Engine Optimization (SEO) is a method of uplifting the position of a website in the results shown by popular search engines such as Yahoo, Google, MSN, Bing, etc. on behalf of few keywords or phrases applicable to the website’s service or product. It other features it’s basically defined as the advantage control of sites to advance website traffic as well as increased search ranking. At the present time, as every commerce has its individual site, there is a massive competition in the internet advertising world wherever Search Engine Optimization shows a vital role in it. In current year there is lots of business website existent on the internet as well as also that quantity is increasing every minute. Nearly 90% of public use search engines to purchase any product or to search any type of information on the internet. Presume if you are thinking to endorse your website on behalf of gain extra ROI then your site has to rank in highest 10 results in the search engine outcome page. On behalf of that purpose maximum companies’ custom SEO concepts to progress organic site position. 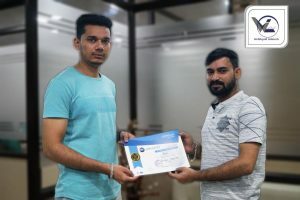 With every passing day, SEO Training in Panchkula become more crucial for organizations which depend on the internet on behalf of their ROI as well as business development. Search engine optimization is the digital marketing systems, chiefly castoff to recover your website position in organic SERP. What Makes us the most Reliable Institute for SEO Training? Search Engine Optimization training drive candidates to grow quicker in this evolving advertising world. 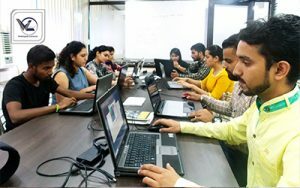 Webliquidinfotech offers 100% practical classes by exposure to live assignments which offer a better acceptance of the ideas and techniques that will lead to a fruitful career. Our institute always includes proven methods that help candidates to gain massive knowledge about search engines. To Whom SEO Training is Suitable for? SEO course is suitable for those who completed their graduation and want to start their career as SEO trainee. Sales as well as marketing professionals. After SEO training in Panchkula, learning the interview skills indeed becomes necessary, for that we regularly conduct Personality Development Classes, Interview Preparation Classes, and Mock Interviews. SEO Training with 100% Placement Assistance makes us the most reliable institute for SEO Training. 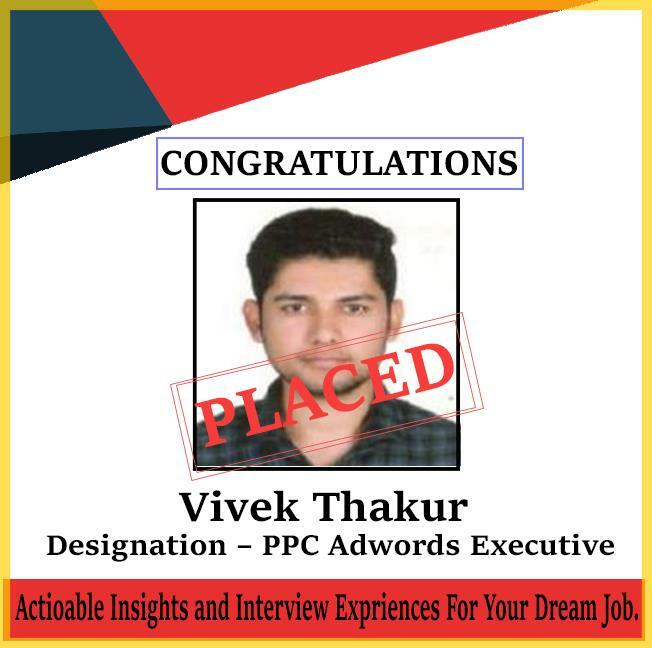 The Career in SEO is growing in India and if you check the history of the recent advertisements on job portals, you will see that the demand for SEO Experts is increasing day by day. Nearly every small or large business that has a site is now spending on SEO to acquire top position in Google. 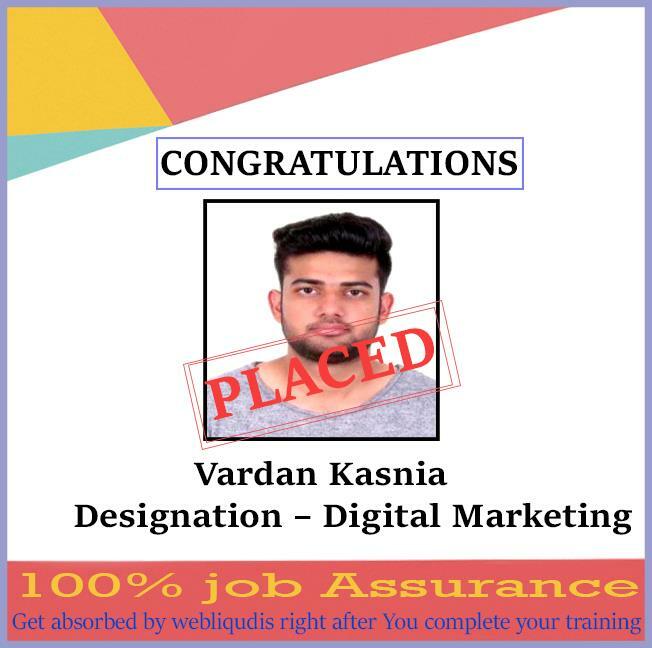 After the completion of the SEO course in Panchkula, you can begin your career as SEO trainee or as a Jr. SEO executive. By spending a good amount of time in the development of your skills you can learn the advanced SEO methods and upgrade your talents. You may then start moving to SEO executive, Sr. Executive, Manager or else team leader. You can also become a specialist in constructing backlinks. 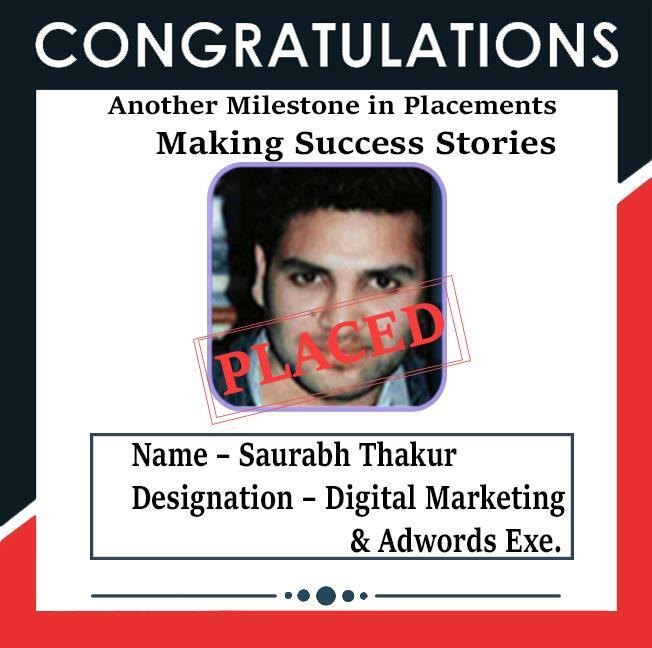 You can upgrade your skills as well as become very good in PPC, analytics etc. Increased visibility in the search engine results boosts customer trust and your brand recognition. The Internet is always ‘on’ so enjoy a 24/7 lift to your brand with SEO web promotion. 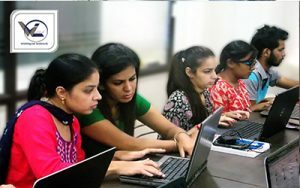 Why choose Webliquidinfotech for SEO Training in Panchkula? We offer 100% placement assistance to all students. Our Training is purely on live projects. Our trainers are working in top IT Companies. We provide digitalized and Air-conditioned Classrooms. We are the top suppliers of the SEO Analysts in the IT industry. Our certificates are globally accepted that is provided after the completion of the SEO Classes. Our trainers are training aspirants with hands-on experience. We provide real-time projects to the students. We have designed our syllabus matching the current industry needs. We have kept the limited Batch size. Our trainers pay proper attention to every student. We are providing you with the best training and placement support on the same. Just contact us for an doubt we would be happy to arrange you for a free demo session at our premises in prior to the SEO training in Panchkula at Webliquidinfotech. SEO course is significant for website owners and web developers who are today realizing the importance of SEO Course in Panchkula. If you want to drive more traffic to your website, you need to learn how to optimize your site and you must know the latest SEO techniques. Webliquidinfotech is the most trustworthy institute for SEO Training. We have the most skilled trainers. SEO is a great career option in today’s world. So don’t wait anymore, Call or visit us today.